Manohara R de Silva, PC '' New Constitution! WHY? 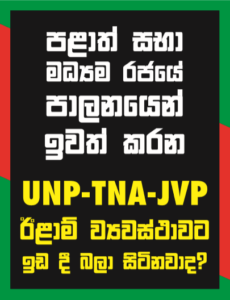 Manohara R de Silva, PC ” New Constitution! WHY?